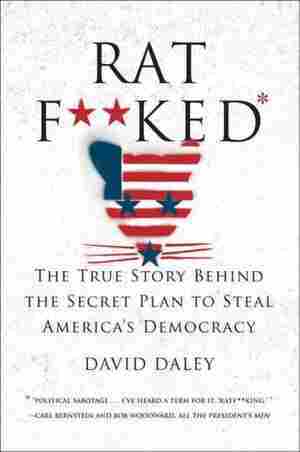 Ratf**ked NPR coverage of Ratf**ked: The True Story Behind the Secret Plan to Steal America's Democracy by David Daley. News, author interviews, critics' picks and more. The Editor-in-Chief of Salon reveals activities by Republicans—including Karl Rove, Ed Gillespie and Chris Jankowki—who organized the REDMAP to provide unofficial state-race funding to reshape districts and legislatures in favor of Republican interests.